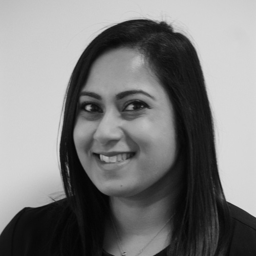 Ria is an LLB graduate from the University of Sheffield, having graduated in 2009. Following the completion of the LPC, Ria transitioned in to recruitment, initially focusing on the maritime legal sphere at a regional recruitment company before joining BCL Legal in 2015. Ria specialises in the recruitment of real estate lawyers (from Newly-Qualified through to Partner level) for commercial practices across London. She has built up a strong network of clients ranging from boutiques, West-End, Regional, City, National and International law firms and is well placed to assist with the next move in your career.